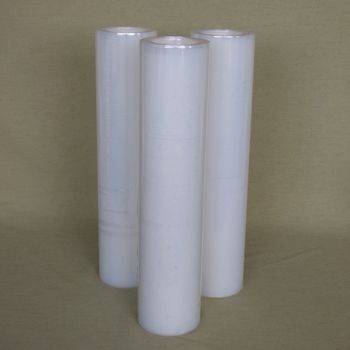 Hollowrap Ltd. are a UK supplier & manufacture of stretch film packaging products, including our own innovative Coreless Stretch film, which is produced on our own patented converting equipment, and readily available as a greener alternative to existing cored products. Our coreless wrap is an innovative product to which many people are crying out for. We offer a variety of delivery options for this product.